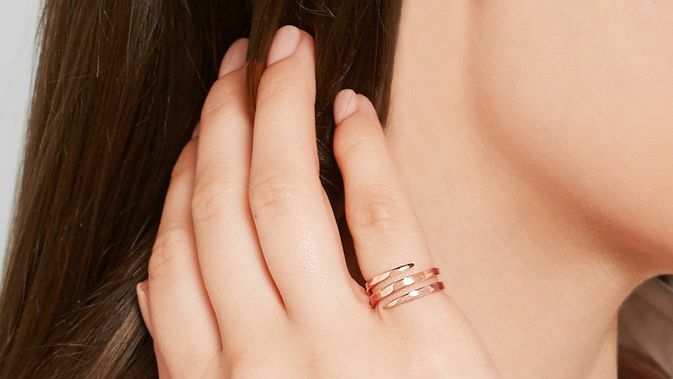 Add a tiny sparkle to your fingers with these pretty pinky rings. Dog Fever dog breed ring, designed to hug the finger. Enameled sterling silver bichon frise. Made in Italy.